Uber’s made the process of getting around really easy, but it could now help you find investors for your next startup. With UberPITCH, the company is trying to connect startup founders with venture capitalists and mentors. 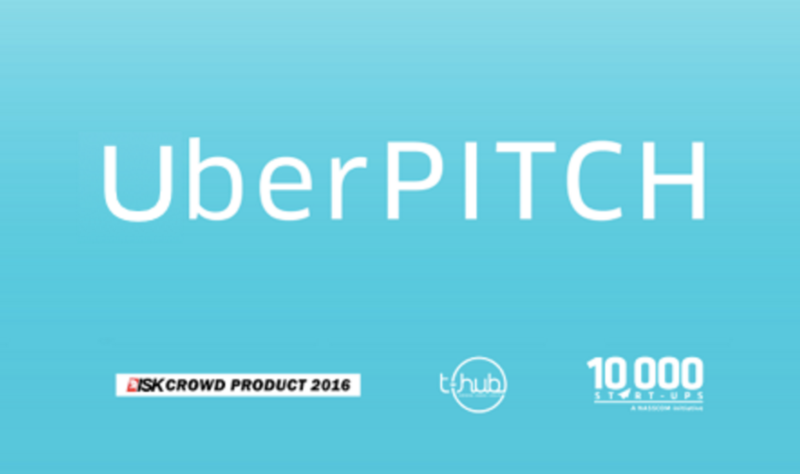 From 10 am to 12 pm on 9th March in Hyderabad, an UberPITCH panel will appear on your Uber app. If you choose to press it, a car will arrive, with not just a driver, but an investor in tow. You’d have 15 minutes to wow the investor with your pitch and get feedback. An idea that’s able to impress the group of investors will win a direct entry into the ISK Crowd Product 2016 Grand Finale, the winners of which get an automatic seat at the prestigious T-Hub. The investor panel will consist of Vinutha Rallapalli – VP and Operations Head, Lead Angels (South India), Ramana Gogula – Investing Team, Unitus Seed Fund, Abhishek Srivastava – Early Stage Investor, Endiya Partners, Anirudh Balakrishnan – Sr. Associate, 10,000 Start-ups and Ramesh Loganathan – Centre Head, Progress India. Keep your Uber apps ready for 9th March. And the icing on the cake? You won’t need to dig into your Paytm wallets to pay for the cab – UberPITCH rides are free.